Milli Major ended 2018 on a bubbly garage tip with Prez T, but his first release of 2019 is a bit more gritty. Judging by the YouTube comments already it seems 'Rated Awards', named after GRM Daily's yearly award ceromeny, is going down well with fans. It's another catch hook along bars and the odd greezey football reference too from Major - "Long range shooter, call me the black Frank Lampard". 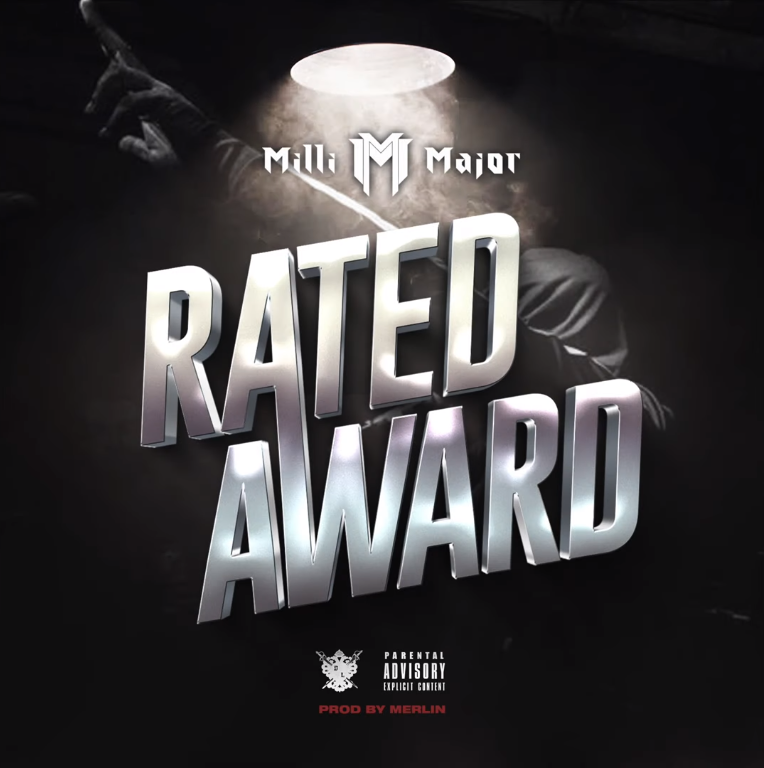 No info on a release date for the Merlin production track as of yet, so until then keep hitting the reply button on YouTube and follow Milli Major on Twitter for more updates - @MajorB2DaL.